Affordable Door is a leading provider of garage door services in Washington D.C. When homeowners in D.C. have garage doors that aren’t opening correctly, suddenly stop working, or have been damaged, they know to call on our professional technicians for the best service and highest quality products. 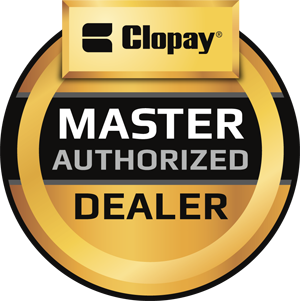 We carry all of the latest brands including LiftMaster, Clopay, Amarr, Genie, Craftsman, and more. If you are in the market for new garage doors, or in need of repairs in Washington D.C., call Affordable Door today! Our garage doors are also available in various colors, so you can customize them to match the look of your home. We are happy to provide homeowners in Washington D.C. with our collection of residential garage doors, complete with professional installation by our well trained technicians. 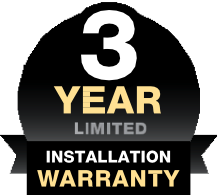 Leave your garage door installation in the hands of trusted professionals with years of experience. Join our valued customer base in Washington D.C. by contacting Affordable Door today! Over time, the parts that control your garage doors will begin to wear down, and not be as reliable as they once were. This can cause your doors to operate incorrectly, or in some cases break down altogether. When your springs, motor, and other parts begin to break down, you will need to replace them. Affordable Door provides garage door repair in Washington D.C. to keep your doors operating as efficiently as possible. Our technicians are professionally trained to repair overhead garage doors. 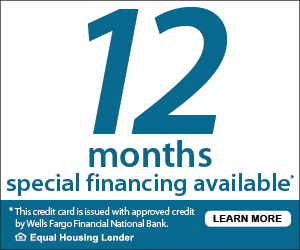 Affordable Door has helped homeowners in Washington D.C. just like you when they have malfunctioning springs, motors, garage door openers, and other issues. With prompt service and effective repairs, you can be confident that your doors will function correctly after our technicians have finished. If you are having difficulties with your garage doors, don’t ignore them. Many issues will progressively worsen and cause more extensive damage. Contact Affordable Door today for all of your garage door replacement needs in Washington D.C.
Garage doors can last for a very long time. However, there may come a time when the door is having constant issues and it becomes more cost effective to replace the equipment rather than making repairs. Affordable Door offers garage door replacement in Washington D.C. for homeowners who want to upgrade from their existing doors. For garage door openers, LiftMaster is at the top of the list for quality manufacturers. That is why Affordable Door provides LiftMaster garage door openers in Washington D.C. With several different options available, you can find an opener that fits your budget while still getting the quality and efficiency that LiftMaster is known for. Say goodbye to loud, touchy openers, with LiftMaster’s quiet and smooth operating openers. One of the first parts of your home that people notice is the front door. Not only is it a part of the curb appeal, but it also provides security and can affect your energy costs. Affordable Door provides front door replacement in Washington D.C. to help you get doors that look great, and will last for years to come. Contact Affordable Door to talk about how we can improve your front doors in Washington D.C., with higher quality materials and professional installation. 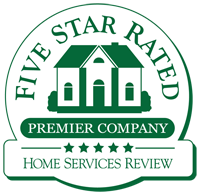 Expert Garage Door Service in Washington D.C. If you are in need of garage door repairs, installation, garage door openers, entry door replacement, or any of our other services in Washington D.C., contact Affordable Door today at 703-912-3667.